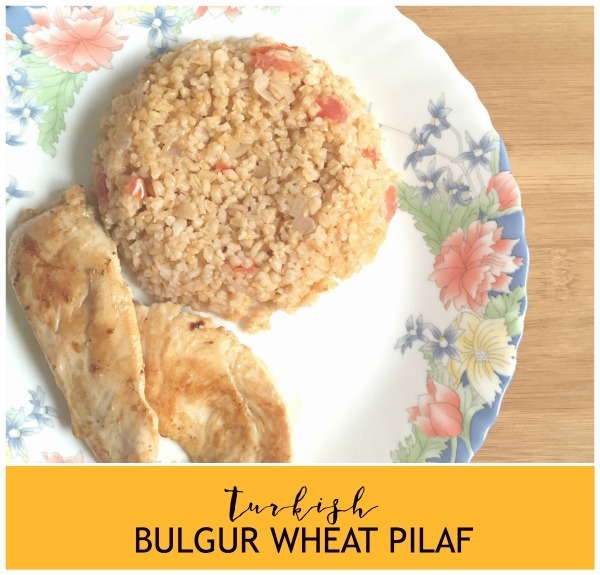 Our new favourite side dish to serve with kebabs is the Turkish bulgur wheat pilaf. This year my family’s favourite cuisine is Turkish. We’ve been to this Turkish restaurant , tried quite a few Turkish soups at home and the kebabs have been grilling all the time. 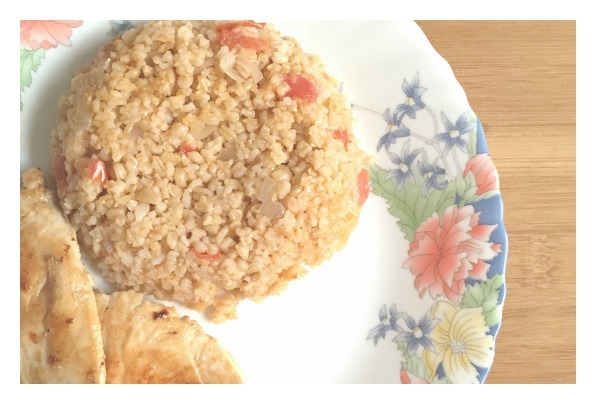 Ever since we tried the bulgur wheat pilaf, I had been wanting to recreate it at home. This week, I tried to recreate it in my kitchen and it is a success! 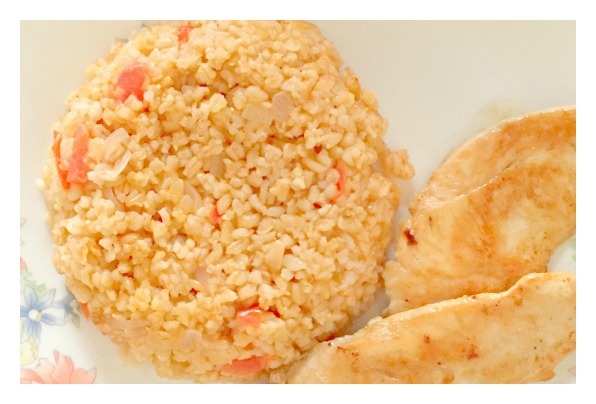 This Turkish bulgur wheat pilaf is filling. I think I’ve found a replacement for our white rice on the sides. The broken wheat is fried with tomatoes and onions and cooked in the juices to absorb all the flavours. The end result is a soft grainy tangy almost rice like pilaf. The grains don’t stick together but are all separated which is what made this dish so delicious. It isn’t mush or porridge kind. You can try this same recipe with Quinoa too. I am sure you can use a rice/slow cooker and expect great results with it too. That is next on my list of foodie experiments! My husband said it was exactly the same recipe from Kosebasi and that I had recreated it perfectly. The kids didn’t care about the comparison as much as they enjoyed the grainy food. I think they liked it more due to the grainy texture of it. Two of my kids are sensory so… I am really happy they ate it. Here is the recipe for you to try for yourself. Serves 4 or two adults and three kids. Sauté the onions till translucent, add the tomatoes and stir till mushy, add the tomato paste and bulgur with salt and chilli, stir. Add water, stir, increase heat to high. Bring to boil. Once boiling, decrease the heat to medium low and let it cook covered till the water s sorbs. Stir occasionally to prevent it sticking to bottom of pot. Once water is absorbed, decrease heat and let it steam for 3-5 minutes. Turn off heat and let it rest a few minutes but serve hot. I found that resting it lets it absorb the water even more and it prevents it from looking soggy. You can serve these with any type of kebabs or grilled meat. I made this again today and we had it with Rosemary Steaks so… Yay! It is a winner. 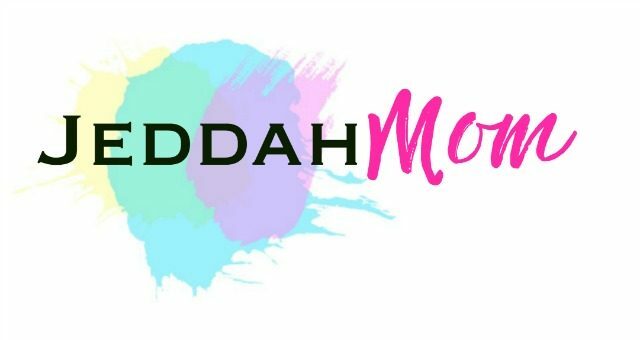 You can pin this picture to save it for later. 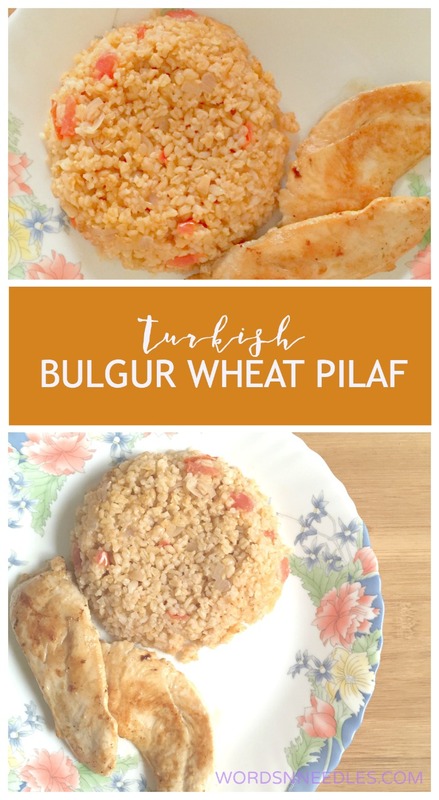 I hope you try this Turkish bulgur wheat pilaf recipe. Do let me know how it turns out.